The housing market has certainly seen its share of turbulence over the past seven years, but aspiring home owners are seeing signs for optimism of late. The housing market has been on a steady upswing for the last couple of years. A steep climb in property values gave much-needed relief to existing homeowners in the form of equity. As the rise in prices begins to slow down, home buyers are ready to move into the market. 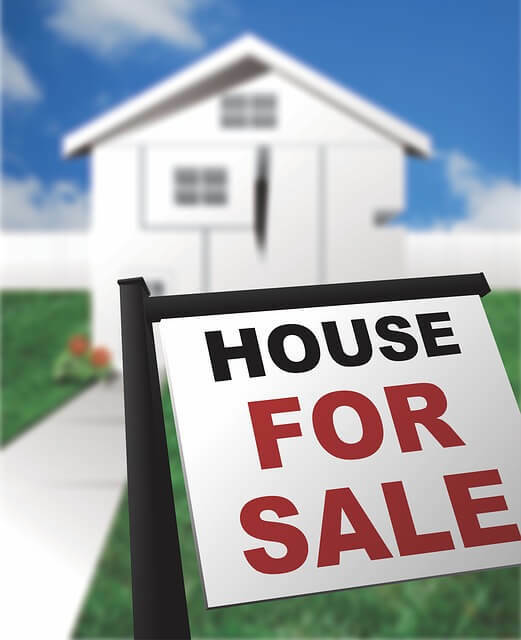 According to the U.S. Department of Housing and Development, an increase in sales and a reduction in foreclosures are expected in the real estate market in 2014. Which means this is a great time for buyers to enter the market. One of the first things you should focus on if you’re looking for a home is finding the right real estate agent. Finding and purchasing a home can be a very frustrating exercise, especially if you don’t retain an experienced and committed real estate agent. The role of the agent is multifaceted; it extends far beyond assisting in the home search. According to the Global Post, working with a professional and experienced agent will give you an edge in the negotiation process as well as protection from many potential pitfalls. Numerous legal details have to be considered when you’re buying a home, and the chances that you have that comprehensive knowledge of the law are probably not very high. Working with a polished real estate agent will place his or her extensive knowledge of real estate law and the market in a particular area at your command. An agent like Mike McCann will work diligently to make sure the best interests of the client are always kept in mind. This provides you with a certain level of confidence, which will certainly help to ease the anxiety that too often comes with buying a home. There are a number of steps you can take to find a good agent that will work hard to represent your best interests. According to Bankrate, a home buyer should try to speak with recent clients of any agent you’re vetting. You should also take the time to look up the licensing. If the agent has been disciplined for any type of infraction, it will be on the record. Some states even post these records on online databases for easier access. It’s extremely important for a home buyer to perform due diligence when selecting an agent to work, with because this will have an impact on the entire process. It can mean the difference between a nightmare and a triumphant experience. The market is definitely primed for home buyers to land an ideal situation. The key is connecting with the right agent who’s capable of placing you in the best possible position. The right real estate agent should be able to help you find the best financing situation, negotiate the best price, and more. When all of these elements come together, you’ll find the initial trouble you took to research the matter up front was well worth it.